Sick of shower curtains? ProRobes Melbourne has an alternative for you. Glass shower screens are the preferred option to giving your bathroom a finishing touch. ProRobes Melbourne offers frameless, and semi frameless shower screens that can come in both chrome or black. 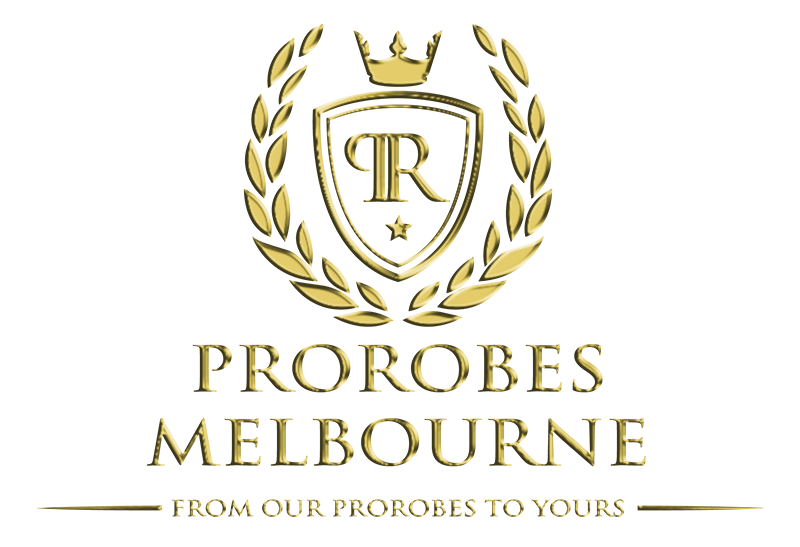 Elegance, Durability and Quality is what ProRobes Melbourne is all about. Perfection is key, and perfecting your shower is a promise.